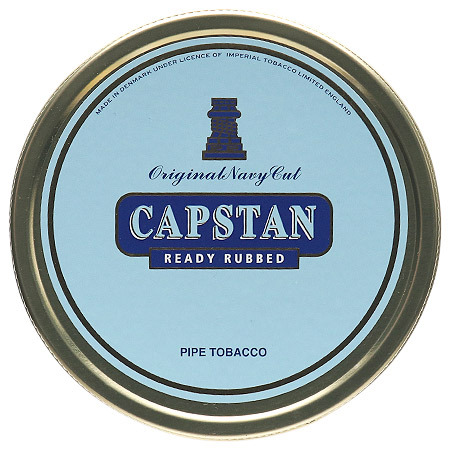 Like the more mellow-bodied Capstan Yellow, Capstan Blue was originally created by W.D. & H.O. Wills of Bristol well over a century ago. 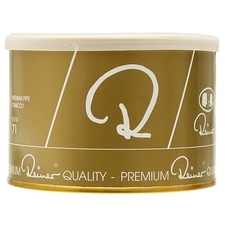 It's remained a favorite to countless pipe smokers across generations (J.R.R. 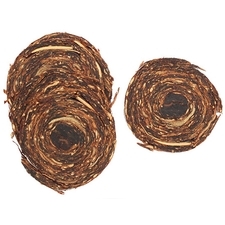 Tolkien having been on of its most noted aficionados), a testament to the quality of this fine Virginia flake, here offered in ready-rubbed form. 3% off 5+ Tins: $14.44 ea. 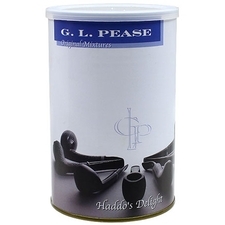 5% off 10+ Tins: $14.15 ea. 6% off 20+ Tins: $14.00 ea. Cool, but I like the Flake better! Every bit as good as the Flake but as it says on the tin not a Flake. How to review Virginia’s...? I don’t know how honestly. I love this. I think you will too. Pricey but I find myself unable to reach further into my cellar. Very nice, fresh hay aroma, sweetness from the Virginians and somewhat bold. very nice! 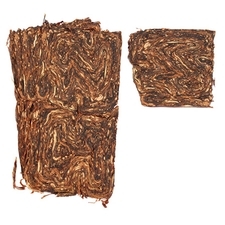 I really enjoy this tobacco and have gone through a ton of it! It just works for me - but I prefer Virginia tobacco anyway. 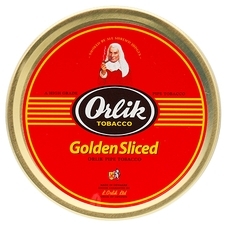 I wish I could learn to like it less - when I have it around I smoke a tin a day! 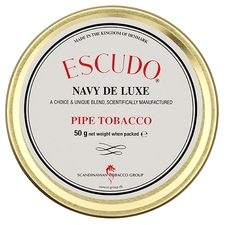 And I thought Macanudo's were expensive! I live in a rural area and as a young man would help put up hay during the summer. If you want to know the smell/taste of a fresh mown field of hay, this is you smoke. Smooth and pleasant. 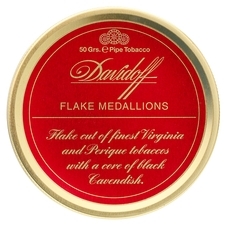 This is a very good tobacco. 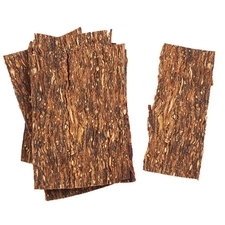 It is very smooth and has a nice natural flavor to it. Every time I finish it I can't wait to have another bowl! Not much going on here, except perfection.